Parcel C has the road frontage on Irvin Road. Parcels C & B have an easement across their land to access Irvin Road. This land had been farm land. 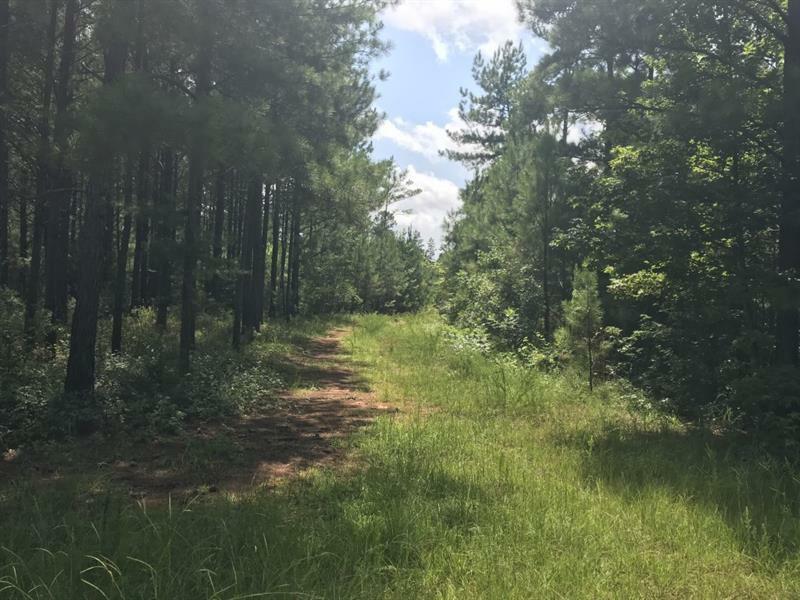 The land has a gentle slope with about 10 year pine growth on the property. 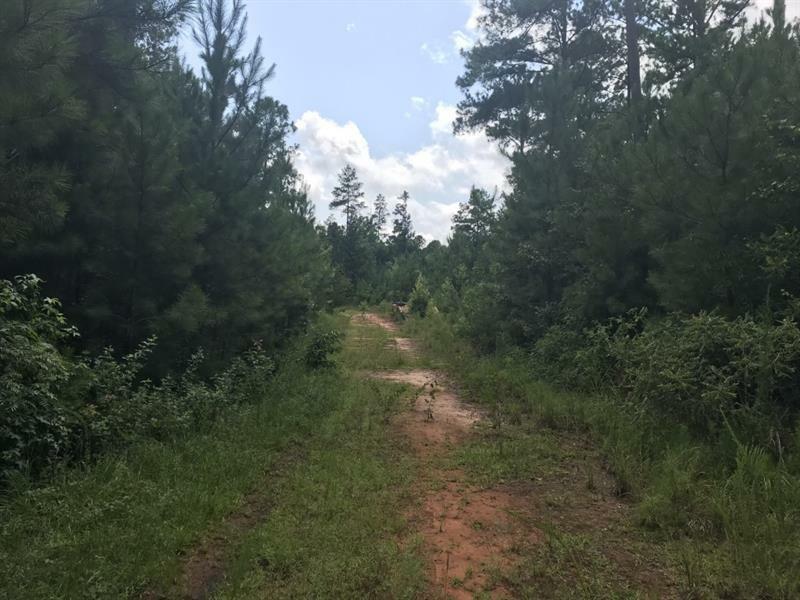 This land woould be perfect for a Tree farmer, orchard farmer, farmer of crops and/or a person desiring the highest level of privacy. 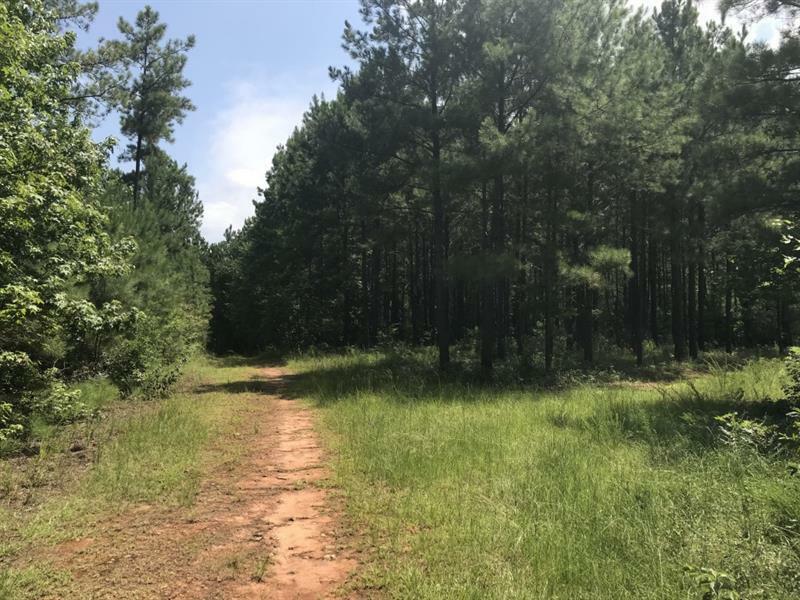 Parcels A, B and C are available to be purchased together at $553k comprising 170 +/- acres Or buy the one that fits your needs best.